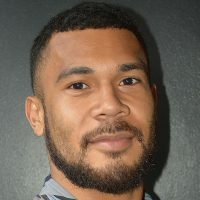 Fiji-born and Australia winger Sefa Naivalu has signed a three-year deal with Stade Francais, the French club announced. 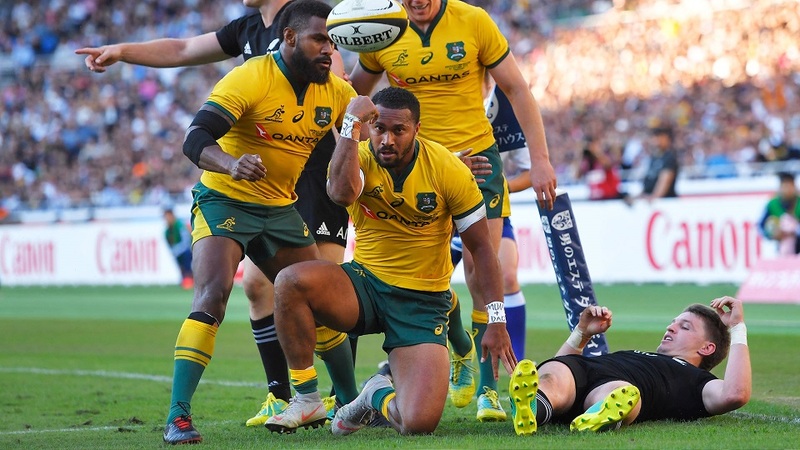 The Queensland Reds back is Stade’s fourth signing ahead of next season. Props Christopher Vuotoa, Quentin Bethune and Sami Mavinga have already agreed to join the Parisian side.